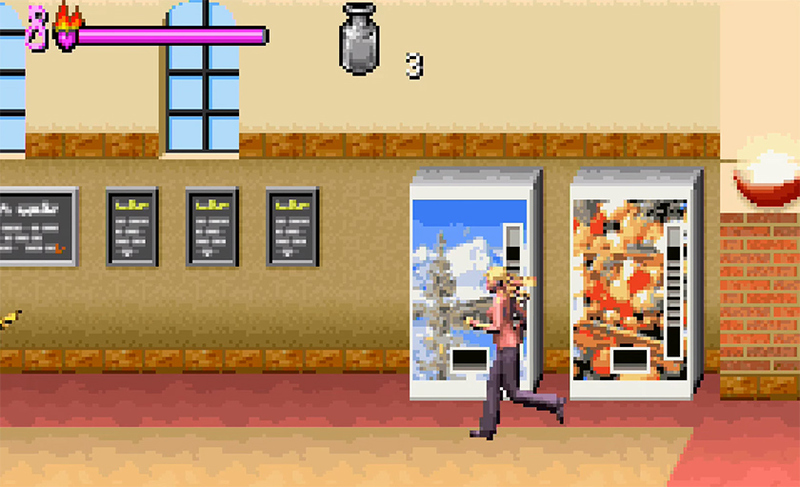 I blasted my way through a mess hall full of facehuggers to snap a screenshot of these vending machines from Alien Trilogy, a 1996 DOS shooter. 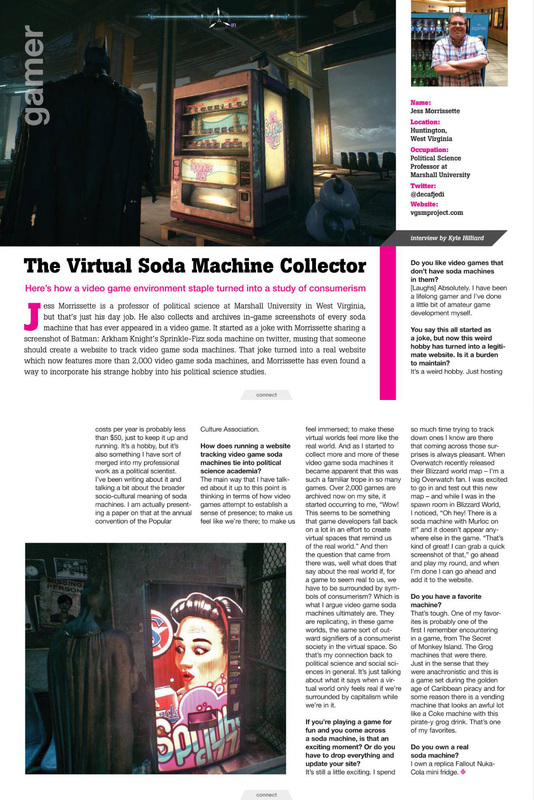 Curiously, they closely resemble the soda machines from 2013’s Aliens: Colonial Marines. 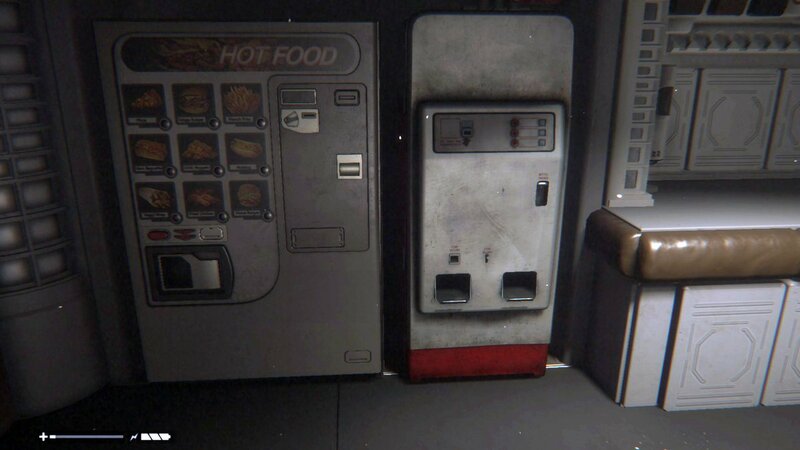 Is there a vending machine somewhere in the Alien films they’re both referencing? 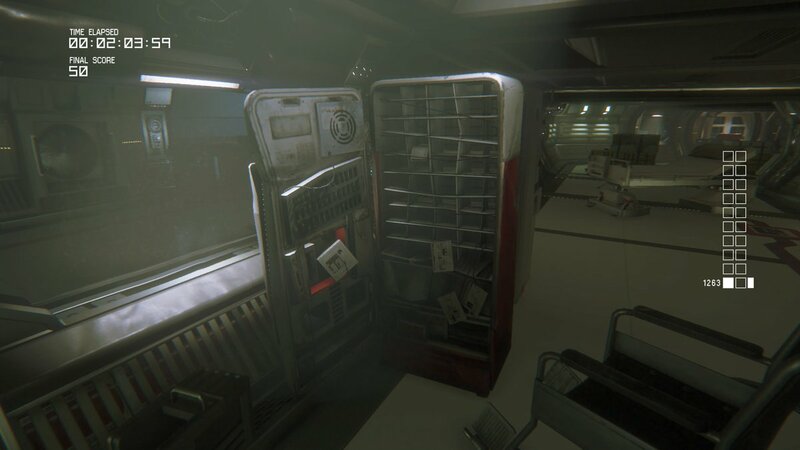 Look, I was okay with the Xenomorphs mercilessly killing everyone on board my space station in Alien: Isolation, but I absolutely draw the line at harming innocent soda machines. Thanks for the screenshot, JackMontegue! 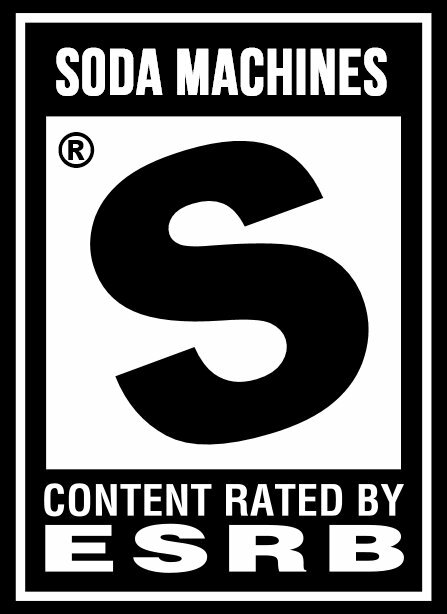 It seems some of the AI problems that have dogged Aliens: Colonial Marines since its 2013 release were the result of a single typo in an INI file. 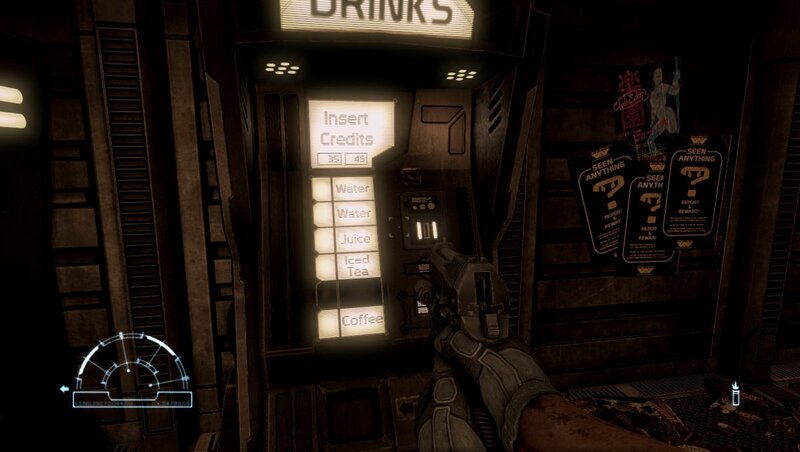 Sadly, fixing a few typos isn’t enough to liven up the game’s utilitarian vending machines. 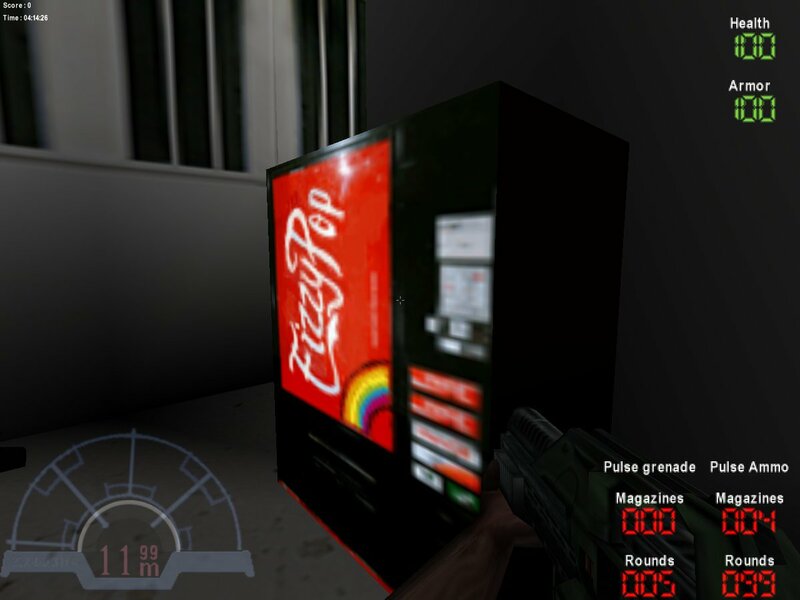 If there’s one thing Xenomorphs, Predators, and Colonial Marines can all agree on, it’s the refreshing taste of an ice-cold Fizzy Pop! 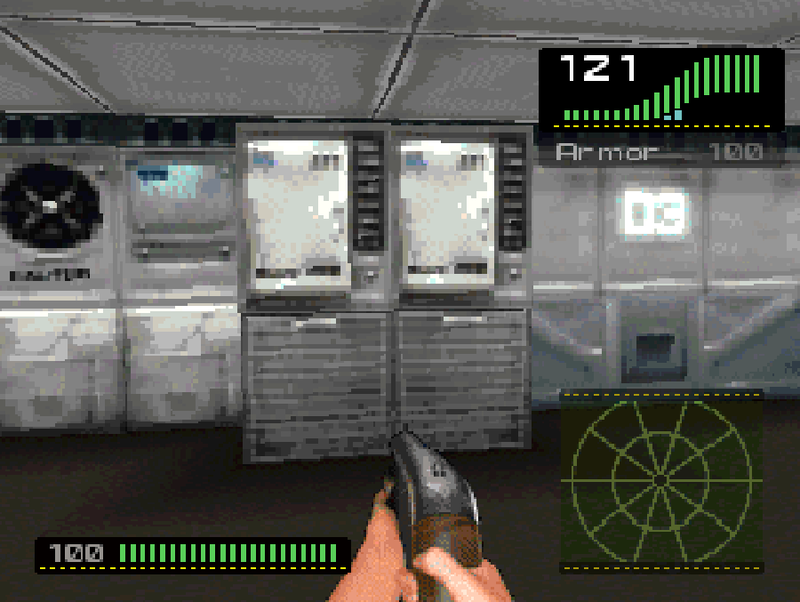 This machine appears in the 1999 PC shooter Aliens Versus Predator. 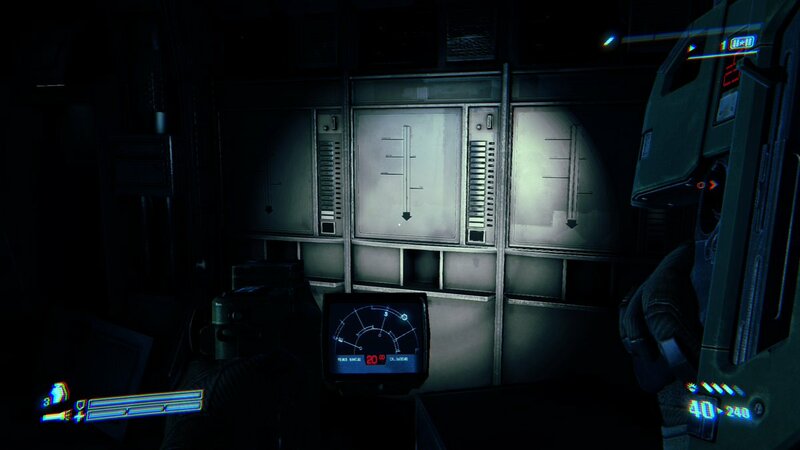 Life aboard the Nostromo has its ups and downs in Alien Isolation. On the one hand, Xenomorphs. 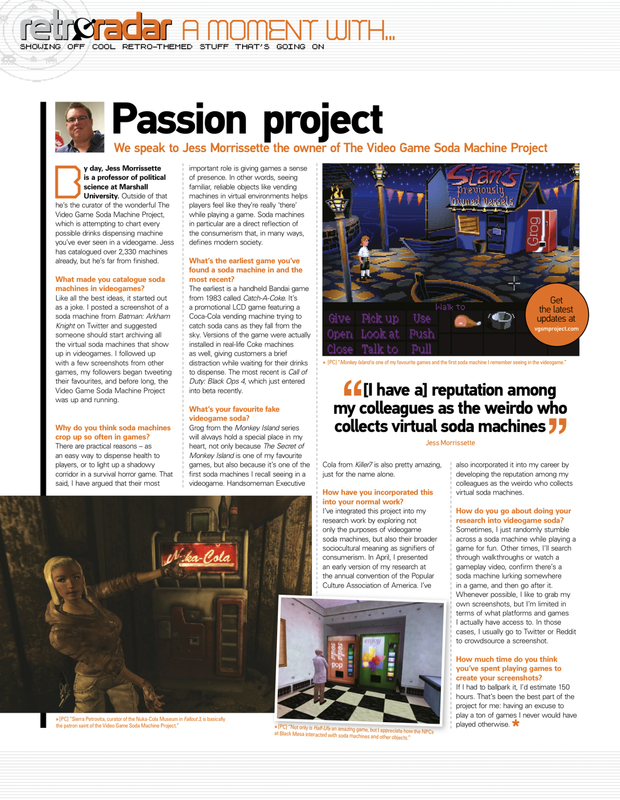 On the other, soda and snack machines!